When I was a kid, I would ravage through my fridge after school to find the perfect snack. After-school hunger is an extremely common feeling amongst children, so it’s crucial to find snacks that will satisfy your child as well as provide ample nutrition to help them conquer their homework. Here at NAPPA, we’ve compiled a list of brain-boosting foods along with great recipes that will satisfy the cravings and tastebuds of your whole family. Avocados are incredible for boosting brainpower because of their healthy monounsaturated fats. Our brains are made up of nearly 60% fat, so eating fat is extremely important for normal brain function. 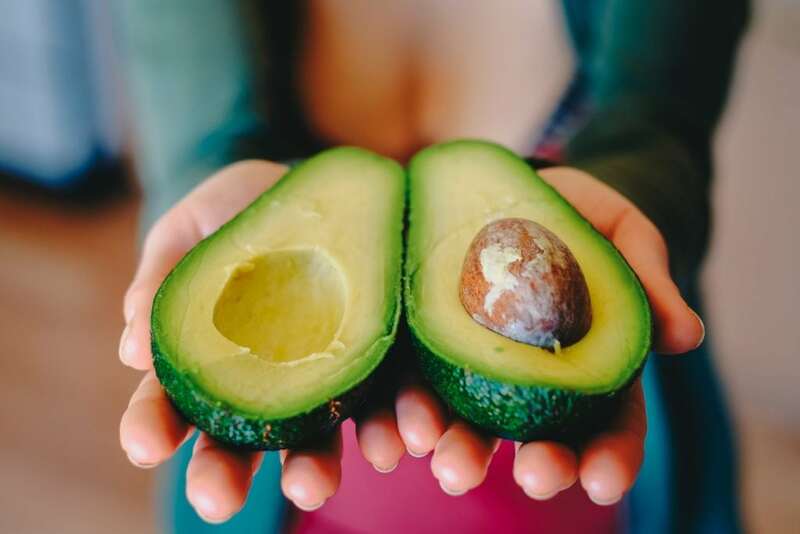 Avocados can increase blood flow in the brain, which helps improve learning and memory. Aside from all their health benefits, the creamy texture and mild flavor of avocados make them irresistible treats. Nuts are small, but they’re mighty when it comes to brain health. 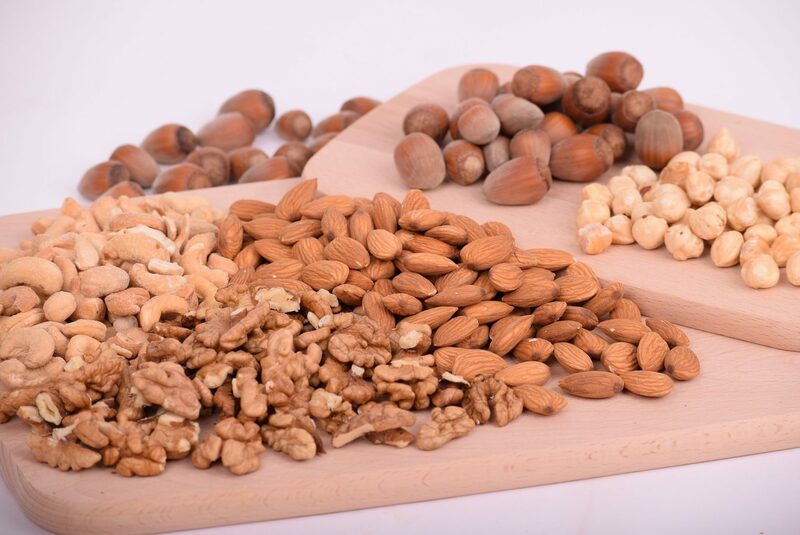 Walnuts contain high amounts of DHA, an omega-3 fatty acid that has been linked to improved cognitive performance, and almonds and hazelnuts contain concentrated amounts of vitamin e, an essential vitamin that can improve memory. Including these tasty brain-boosting foods in your child’s after-school snack might help make their homework go a little more smoothly. 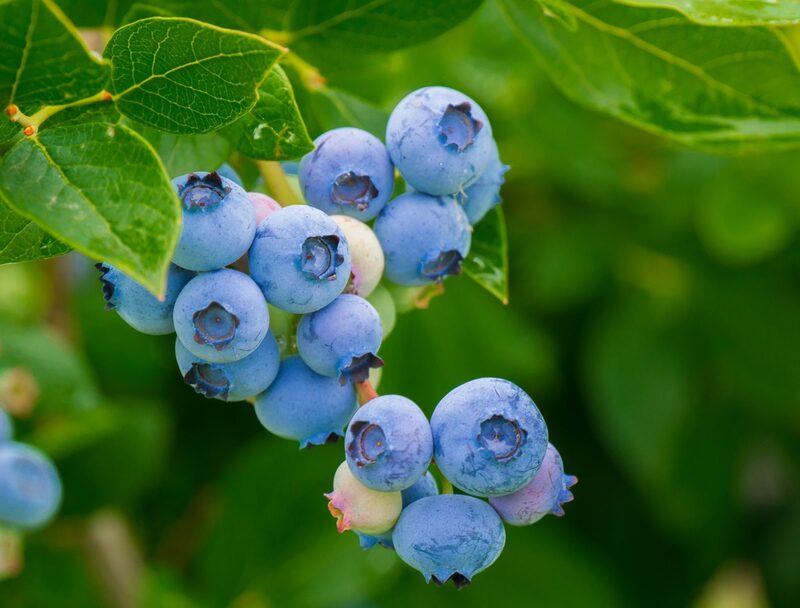 Blueberries are more than just tasty treats. They contain elements called flavonoids that have both antioxidant and anti-inflammatory effects. Most importantly, they greatly benefit the brain by helping to counter inflammation and increase attention in kids. Delicious and nutritious, these nutrient powerhouses are perfect for incorporating into your child’s next after-school snack. Salmon, like a lot of fish, is an incredible brain food. 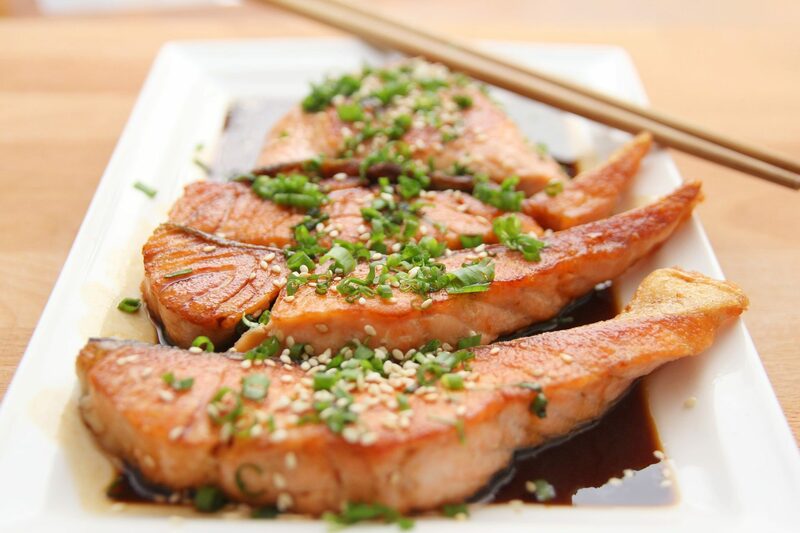 Aiding in sleep and cognitive performance, it’s no wonder salmon is considered one of the best brain foods out there. Incorporating salmon into your kids’ after school snacks can be easy, delicious, and extremely beneficial for their brain health! Tomatoes are versatile, delicious, and great for your child’s brain! Containing brain-protecting nutrients called carotenoids, tomatoes help with long-term brain health. 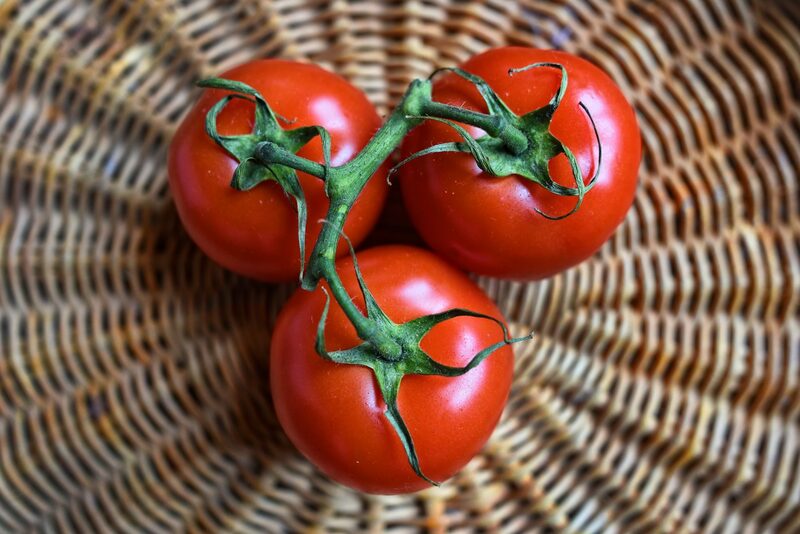 One of its carotenoids, lycopene, regulates genes that promote inflammation, and it helps promote brain growth. All this goodness packed into one savory fruit, tomatoes are perfect additions to any after-school treat. Protein and choline rich, eggs are great for keeping your child’s brain health in check. 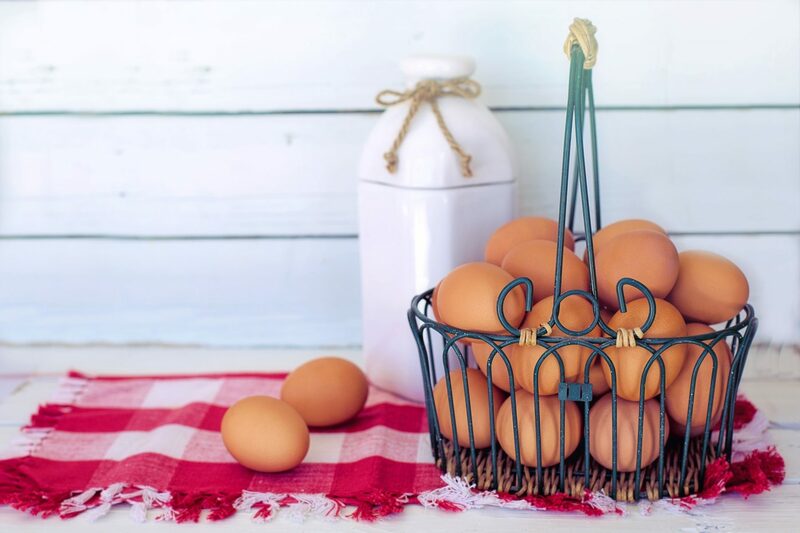 Choline can help increase memory and communication between brain cells, so eating eggs can help your child concentrate and perform better in school. Eggs can be eaten in many ways, so you are sure to find an after-school egg recipe your child will love. 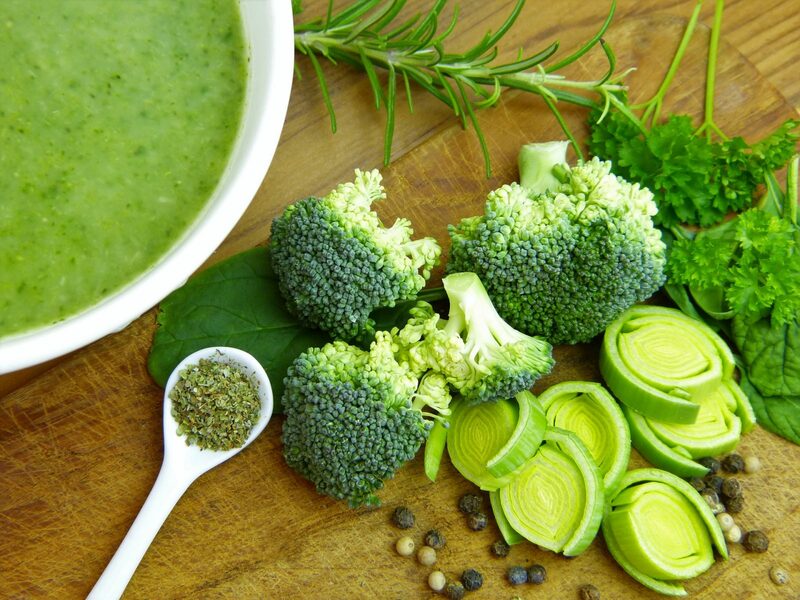 With cancer-fighting properties, heart-healthy nutrients, and memory and concentration improving vitamins, green vegetables are crucial for increased brainpower in kids. Leafy greens such as spinach and even herbs such as rosemary boast health effects for the entire body, as increased brain health is just one of the many benefits of eating green vegetables.